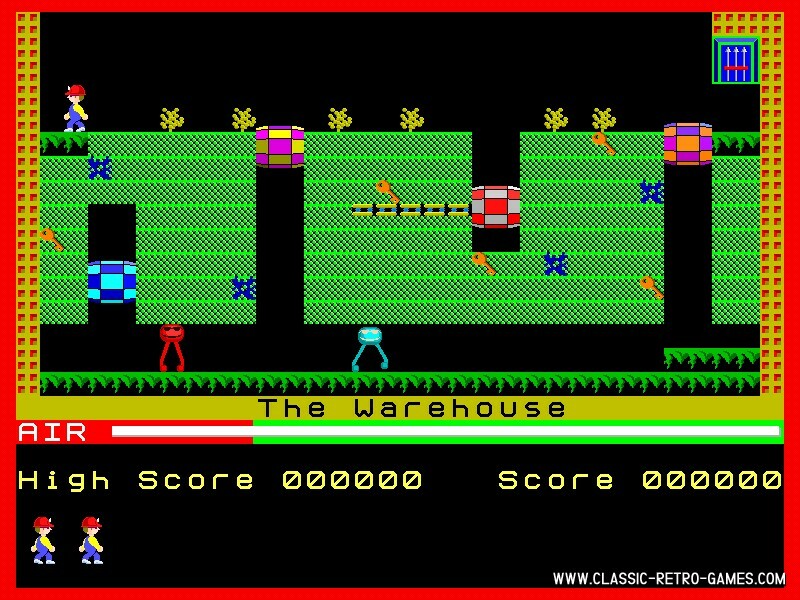 This remake is much more of a port then a remake of Manic Miner. 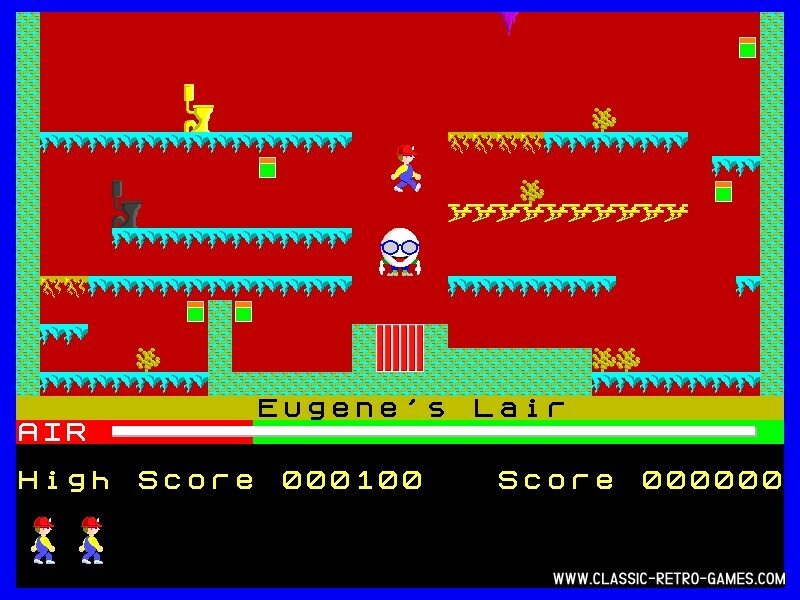 This classic retro from Sinclair ZX Spectrum has been ported to Windows and matches the original very good. Must play!